Len is a writer who lives in Brooklyn, New York and has had a fascination with games and media that has lasted a lifetime. 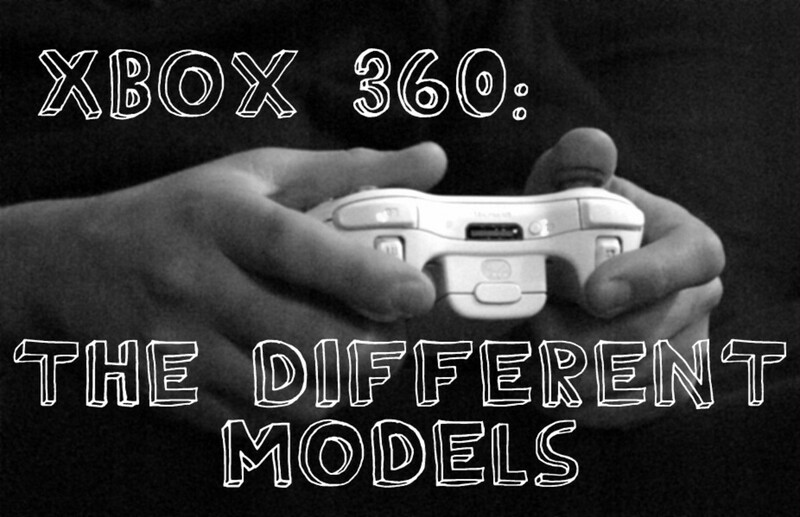 Running and gunning are fun, sure, but sometimes you just want to put on your trenchcoat, meet some smoky dames, and play a detective game on the PS3 or XBox. Solving mysteries might not make your adrenalin start flowing the same way it might if you were blasting zombies online, but it can provide an intriguing mystery and prove to be a real brain teaser. 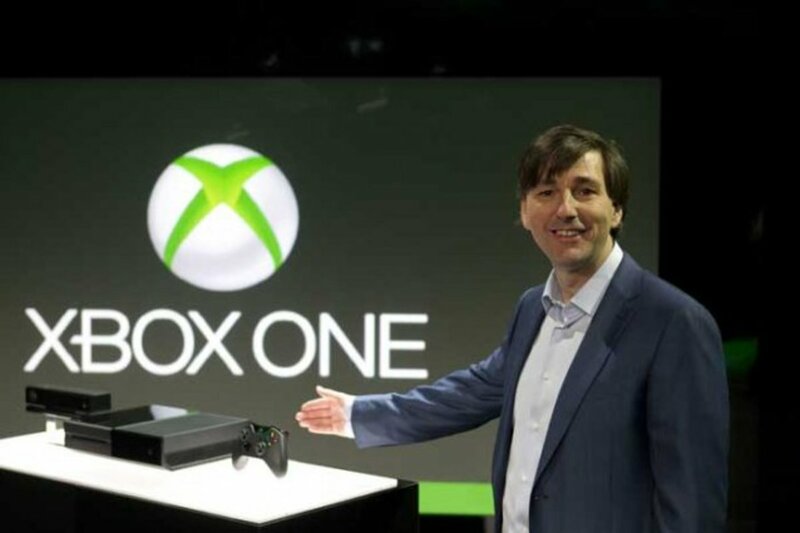 If you're into solving mysteries on the PlayStation 3 or Microsoft's 360, you're in luck. There are a growing number of great titles for both systems which will help turn any budding detective into a super sleuth. They run the gamut from intense murder mysteries to amazing noir adventures to family friendly "junior detective" stories in the vein of Nancy Drew or Encyclopedia Brown. Games like Heavy Rain, LA Noire, and other top console mystery adventures are perfect for anyone who wants to step outside their comfort zone and start solving some crimes. Can one of your four detectives discover the Origami Killer before it is too late? I can't rave enough about Heavy Rain for the PS3. This beautifully rendered modern detective mystery is equal parts Raymond Chandler and Saw II. Player's don't just solve a serial killer case: they live it. 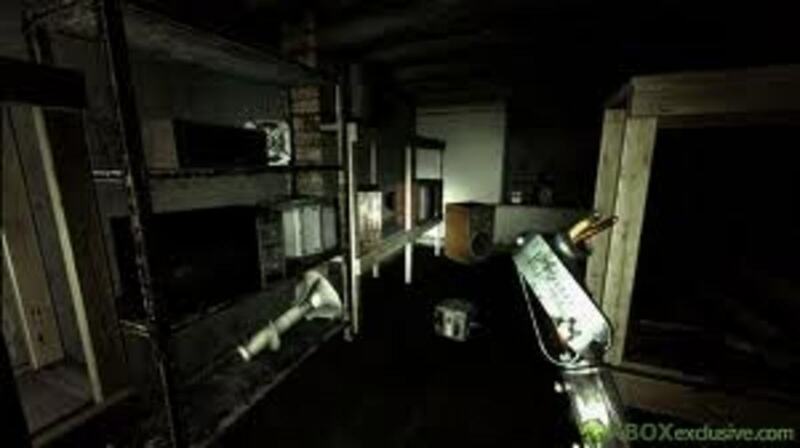 Using a unique control system that requires difficult button presses, careful manipulation of directional buttons, and even shaking the controller in the right direction, your character explores crime scenes, braves a serial killer's deadly traps, and interacts in one of the most intellectually satisfying crime games ever. It is difficult to truly do justice to Heavy Rain's story using only words. Characters control four unrelated characters, each trying to track down a serial killer on their own: the father of the killer's latest victim, an FBI agent, a private detective hired to track down the murderer, and a journalist looking for a scoop. 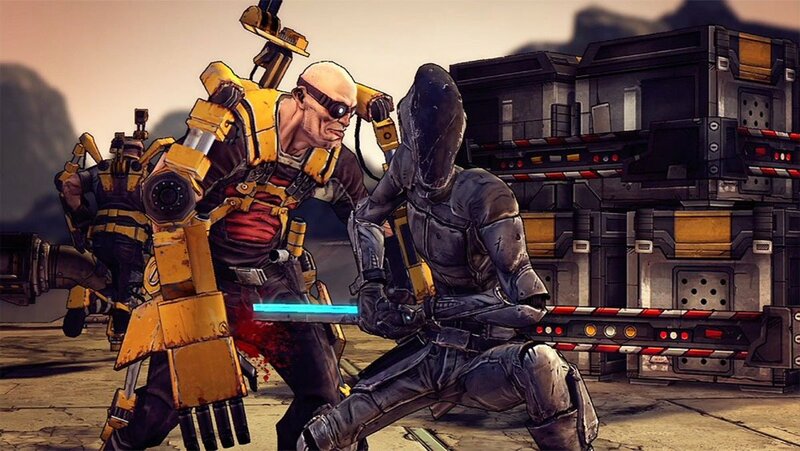 Like most video games, these characters can die over the course of the game. 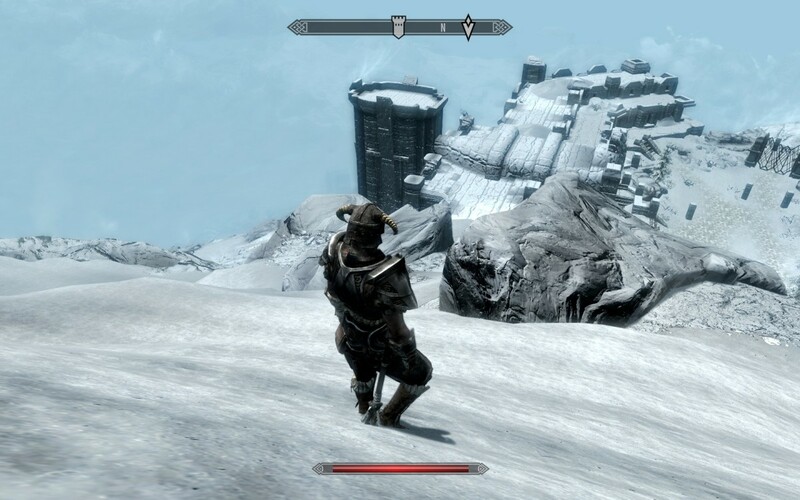 Unlike most video games, when a character dies the story keeps moving. If, for example, the journalist gets killed sticking her nose where it doesn't belong, the game keeps on moving and she'll no longer be able to complete her investigation. 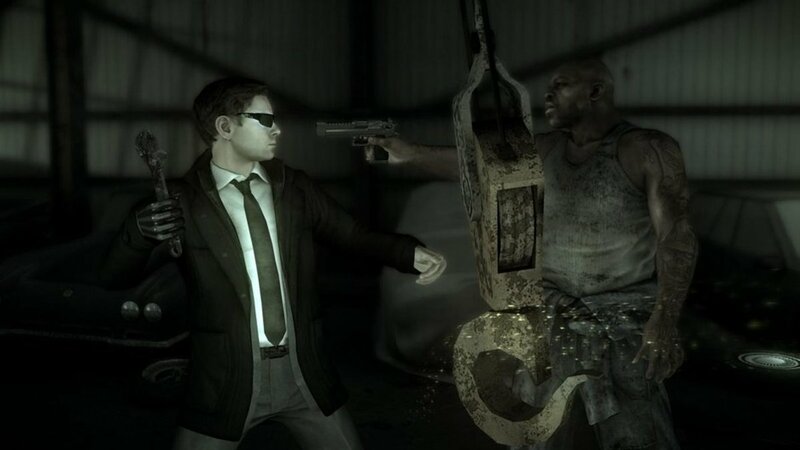 Although gamers might remember the heartpounding action sequences the most, the real meat of the game is investigation. Interrogating witnesses, analyzing crime scene data, solving clues left by the deranged killer, and using your detective skills to bring a killer to justice are what Heavy Rain is all about. 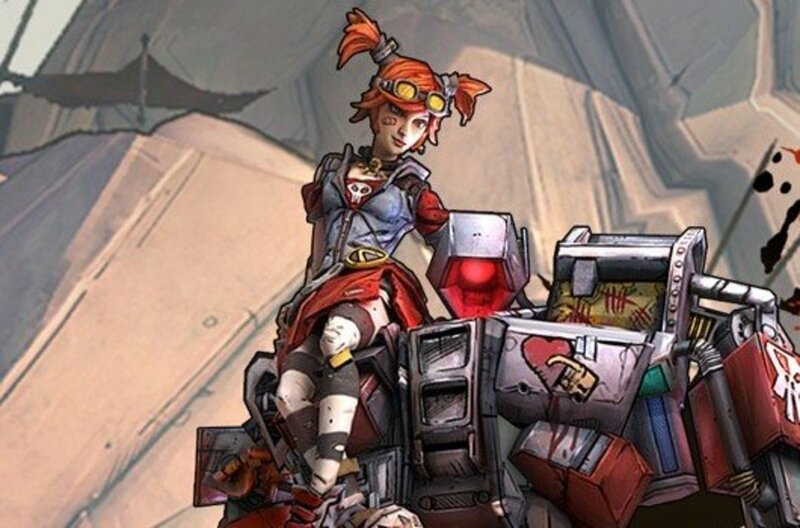 This intensely cinematic game is already slated to become a major motion picture. 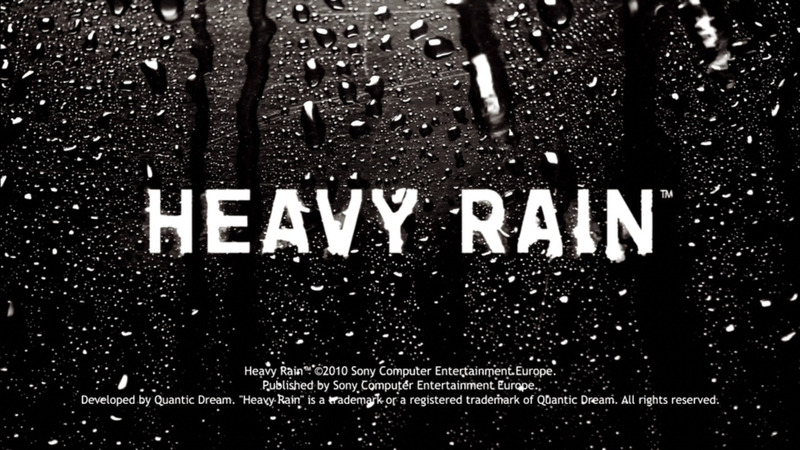 If you're looking for an amazing mystery solving puzzle game for the PS3, pick up Heavy Rain ASAP. LA Noire is, perhaps, the best straight up detective video game for the PS3 and XBox 360. Gamers will feel like they stepped onto the set of LA Confidential, as they help a beat cop move up the ranks of the LAPD during the 1940s. Exploring a photoaccurate representation of vintage Hollywood, the creators of the Grand Theft Auto series have created one of the most unique gaming experiences of all time. Mystery solving is at the heart of this 360/PS3 title. 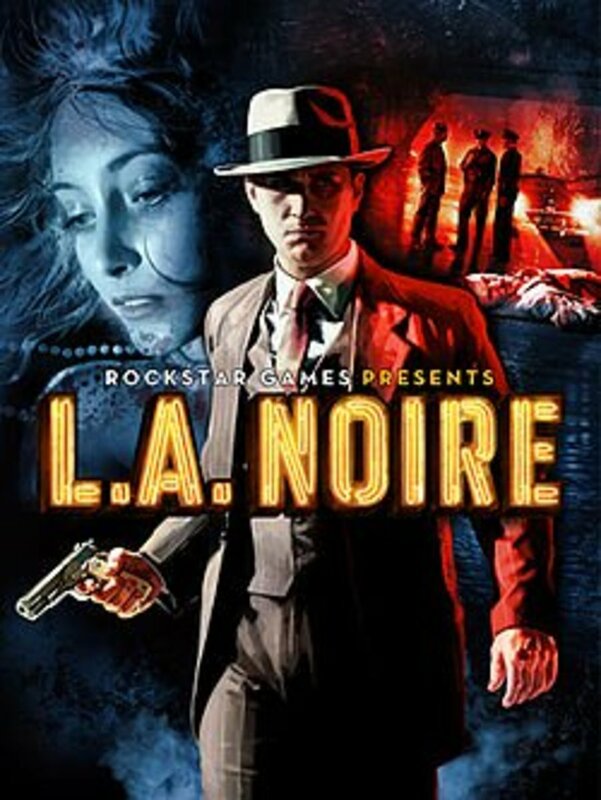 LA Noire does feature the occasional gun fight, but players will mostly be concerned with canvassing a crime scenes, speaking with witnesses, using their unique facial cues to determine when someone is lying, interrogating suspects, and pretty much using every investigative tool in your arsenal to put the bad guys behind jail. Starring Aaron Staton (Mad Men's Ken Cosgrove), players will see some of the most realistic facial tics and in-game actors ever. LA Noire is an open-world game focused on upholding the law rather than breaking it. Never before has a PS3 or 360 game so accurately recreated the experience of reading a pulp novel. Detective fiction at its finest for the new millennium. Condemned 2 perfectly mixes mystery-solving and detective work with pulse-pounding combat in this Xbox 360/PS3 action-adventure. Players control a disgruntled (and mentally scarred) police officer as he heads an investigation into a series of bizarre murder. 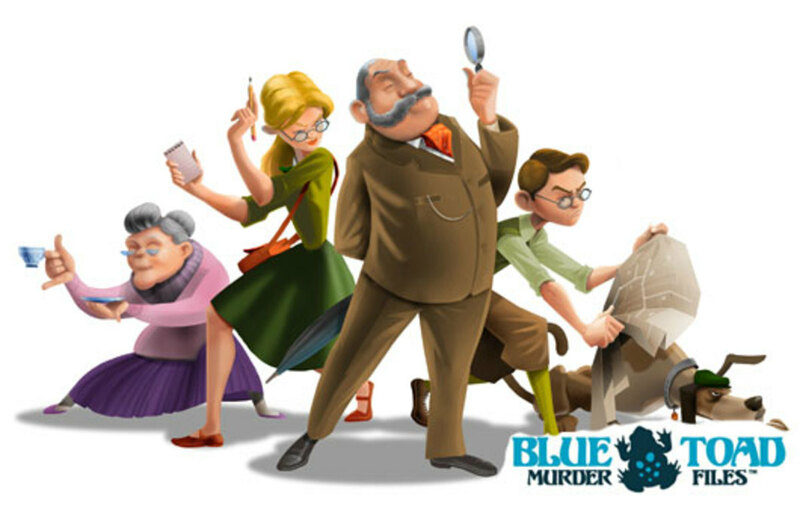 Players will spend equal amounts of time busting heads and analyzing clues with your forensics team. When a crime is committed, it is up to you and your team to you and your team to dust for prints, discover the chemical compounds of material left behind, and use science to bring the bad guys to justice. Unfortunately, you might discover that the bad guys aren't always 100% human. Once you got the info, though, the game is all busting heads. A significant improvement over the ambitious but spotty original game, Condemned 2 builds off the basis of its ancestor and creates an exciting gaming experience. 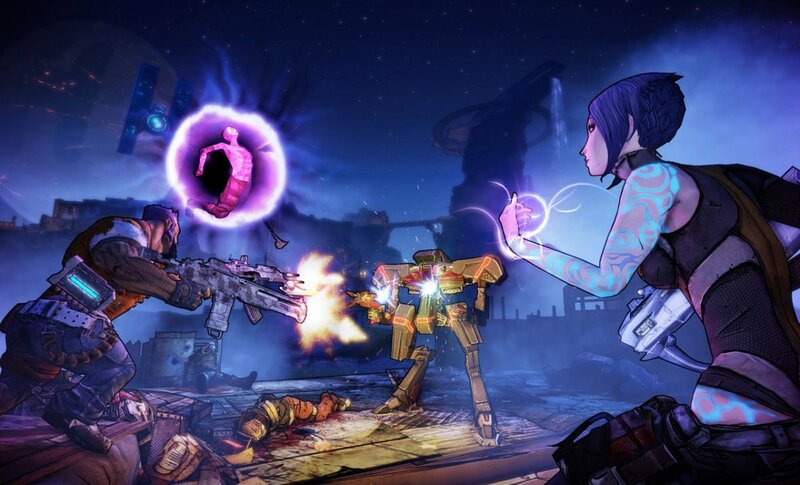 The action elements are equal parts survival horror and beat-em-up action like God of War. If you're into solving mysteries but get frustrated when you can't jumpkick a violent hobo through a wall, Condemned 2: Bloodshot is the perfect mystery solving console game for you. 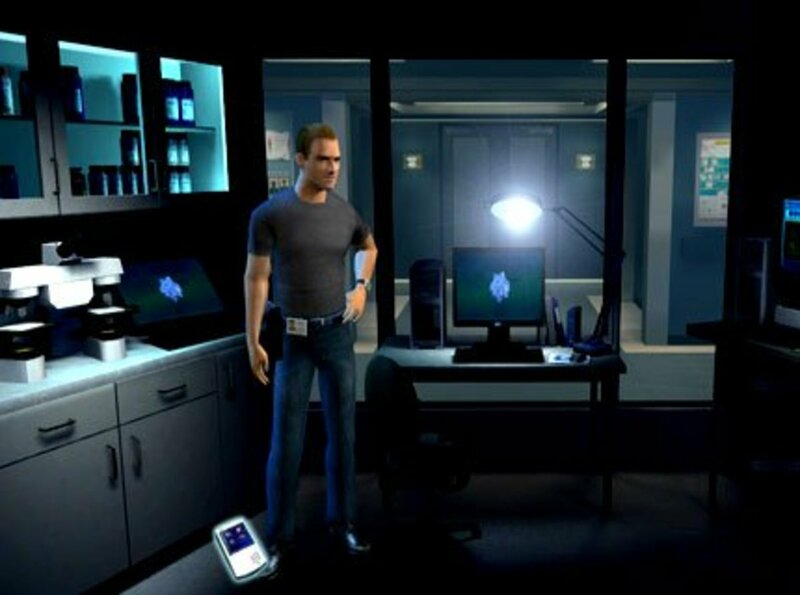 CSI isn't just one of the most popular television series: it is also one of the most prolific video game franchises on the market. Players looking to become forensic detectives for the 360 or Xbox don't have to look any further than this prime time hit. Controlling favorite characters from the series, you bust out all your best lab equipment to pick up microscopic clues, analyze blood stains, use DNA to convict killers, and find inconsistencies in suspects stories. There are plenty of original games for both the PlayStation and the 360, so gamers who are in need of a quick fix of mystery solving excitement won't run dry any time soon. The best news? The CSI games are super-affordable. For under $30, these budget detective video games will have you solving crimes, examining evidence, and quipping with the best of them. Be sure to check them out if you're a fan of the series or just a fan of running tests on a perp's DNA. And hey, you might just learn a little science while you're at it. This quirky British mystery solving adventure game for the PS3 is available via the PlayStation Network. This kid friendly detective game is the perfect way for young sleuths to get their feet wet in the adventure genre. Six individual cases are available online. The Blue Toad Murder Files are perfect for fans of the Hardy Boys or the Nintendo DS's Professor Layton series. Exploring the town of Little Riddle, solving puzzles, and investigating crimes is a great past time for both junior and senior detectives. With amusing voice acting, a quirky story, and simple but evocative graphics, this stylized mystery combines logic puzzles with a dusty, old-school murder mystery that will remind fans of Agatha Christie novels. Download it off of PSN or pick up an easy to use code off Amazon today. I loved Heavy Rain, particularly for the multiple ways that the game could play out depending on your decisions or the fate of certain characters. LA Noire started off interesting to me, but I have to say felt very repetitive after awhile. Maybe I need to replay it again just to see if I can appreciate it on different levels. Love L.A. Noire. 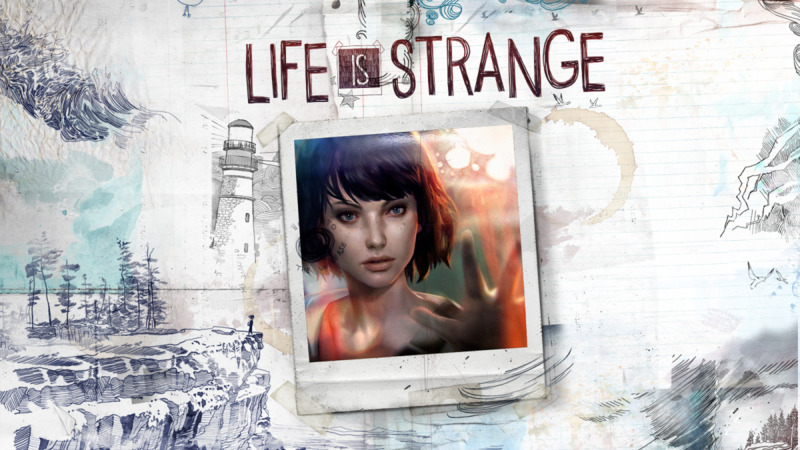 It's one of the first games I played that puts you in the real life perspective of an actual detective. Only catch is that it takes place back in the late 50's and 60's. Heavy Rain has a great story line, similar to The Walking Dead. I do love Heavy Rain and LA Noire. Blue Toad Murder Files looks interesting and I might have to check it out. Heavy Rain is an excellent game, its worth playing, you can complete the story over 4 different ways, you should give it a go! L.A. Noire is an awesome game. Is heavy rain ok nice or awesome for detectives???? Great selection- loved Heavy Rain and currently enjoying LA Noire... voted up/useful! Hevy Rain is a great game to play. I really enjoyed Heavy Rain, I actually ran through it in one day. It was that good!